Formaldehyde-free cooling lubricants from Oemeta are completely free from formaldehyde releasing depot substances, which are often used in conventional water-miscible coolants as a biocide. Due to legislation, free-formaldehyde is classified as hazardous to health (inter alia carcinogenic and mutagenic). Oemeta formaldehyde-free products ensure demonstrably better human compatibility. A high product quality ensures long service life. 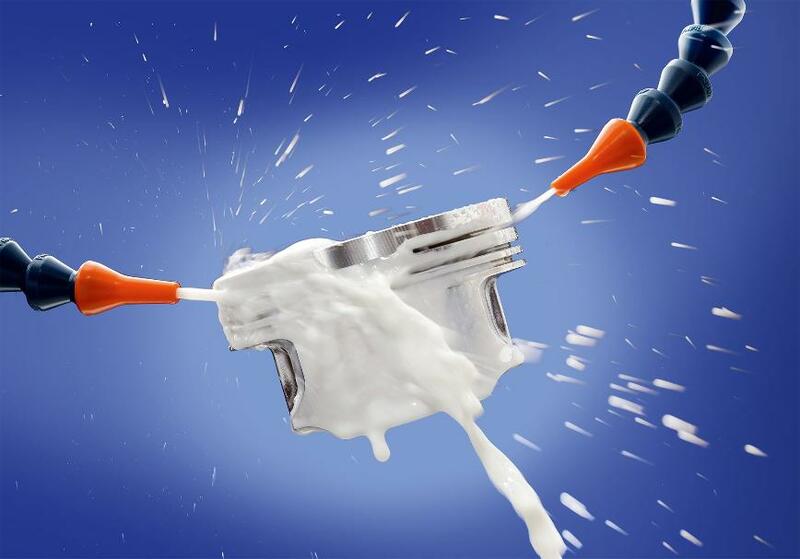 Therefore, the use of these proven coolants is recommended for the future proof machining.